Antiques, cool art, trendy clothing, one of a kind jewelry. We&apos;ve got it all in the bag here on the brick streets of Nacogdoches. 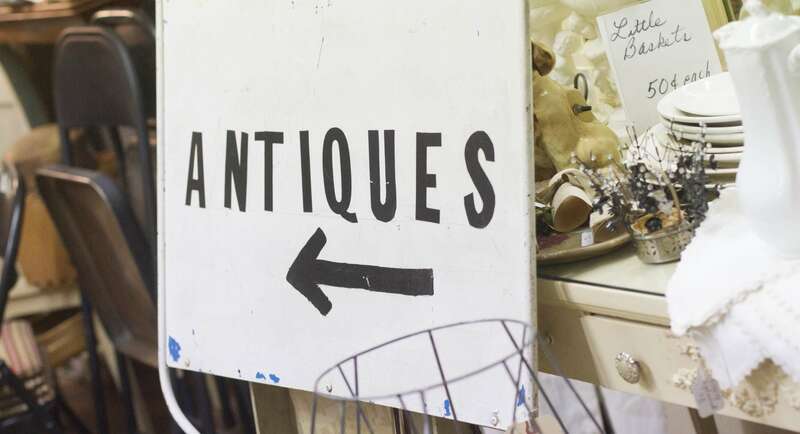 One of the most unique aspects of Nacogdoches is the large number of locally-owned specialty and antique stores you will find here. 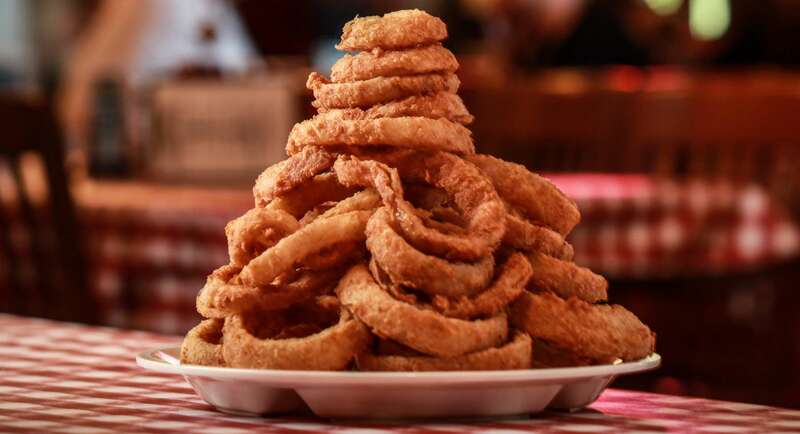 Visit Nacogdoches&apos; one-of-a-kind family-owned shops and restaurants; places that still do business the old-fashioned way. Treat yourself to a day of relaxation at one of downtown&apos;s salons or yoga studio. 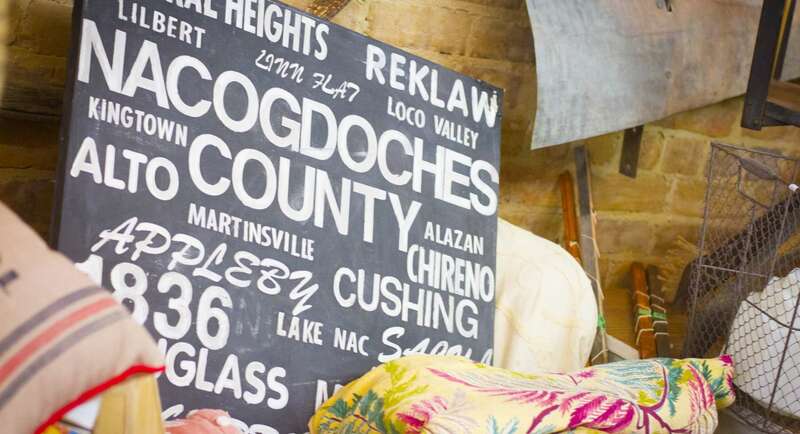 Historic Downtown Nacogdoches is the heart of Texas&apos; oldest town, a community rich with history, commerce, entertainment, educational and cultural opportunities. Celebrated by visitors and locals alike, this year-round destination is bolstered by a mission of preservation and entrepreneurship supported by partnership efforts of devoted merchants, property owners and volunteers.